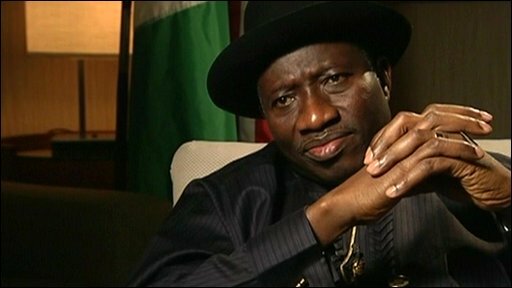 Nigerian president Goodluck Jonathan has hit upon an innovative idea for tackling illiteracy in Africa: publish a book of Facebook chats. His Facebook chats. With the thousands of people who read and comment on his surprisingly frequent Facebook updates (recent posts tell us what a great job he is doing on attracting foreign investment, reopening textile mills, strengthening the aviation sector, containing the crisis in the Ivory Coast (one of his less robust claims), easing tensions in the North (another premature boast) and, perhaps his most astonishing feat if it’s true, eradicating fuel scarcity).